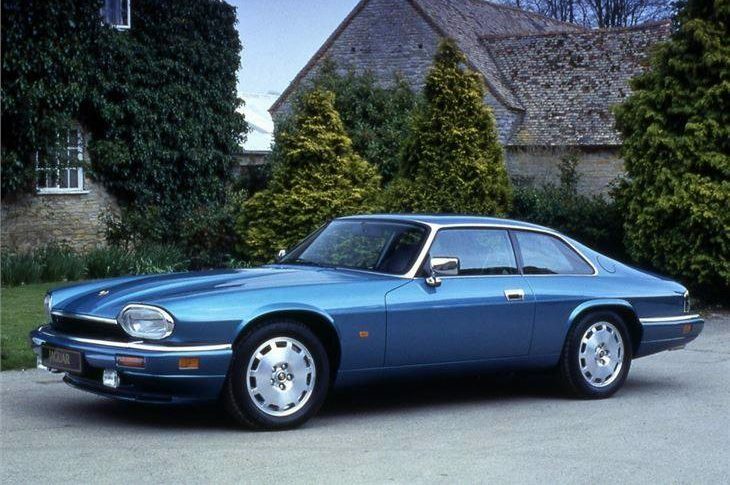 Lincs Jag Specialists are an independent family garage specialising in the service and repair of Jaguars. 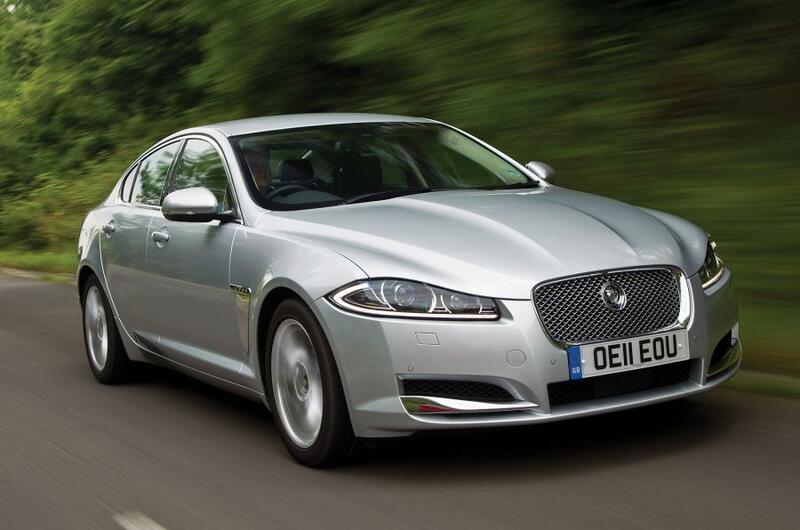 Our team has over 50 years experience with Jaguars. We have a wealth of knowledge and pride ourselves on outstanding customer service. 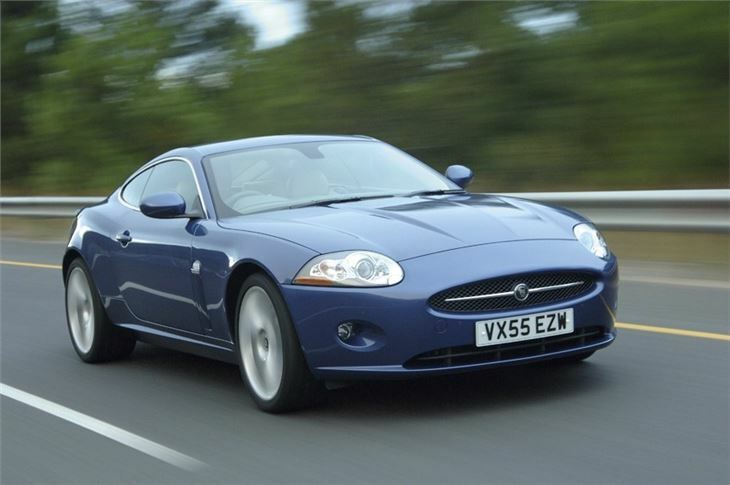 We are based in Bracebridge Heath Lincolnshire and using genuine Jaguar parts and up-to-date tools and equipment, we can ensure that your Jaguar continues to provide you with comfortable and enjoyable motoring without 'breaking the bank'. Our commitment to outstanding customer service runs right through our business - all our work is completed to the highest possible standards and tailored to meet your timescale and budget.